Accepta’s high performance non-oxidising biocide test kits have been specially developed for engineers, water treatment professionals; and building services and facilities management specialists. 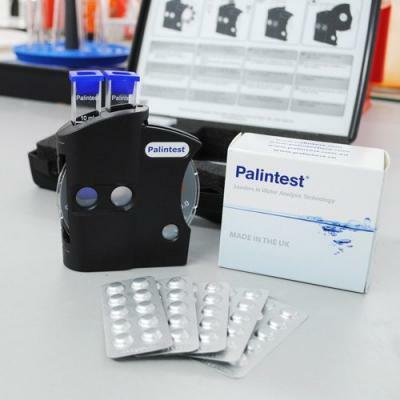 Accepta’s high quality biocide testing kits allow the quick and accurate in-field analysis for a range of non-oxidising biocides including isothiazolone, THPS and DBNPA.Measuring non-oxidising biocides is crucial in ensuring that the biocide in use is not over or under dosed and these kits are ideal for this application.Each of our non-oxidising biocide test kits is supplied ready to use. 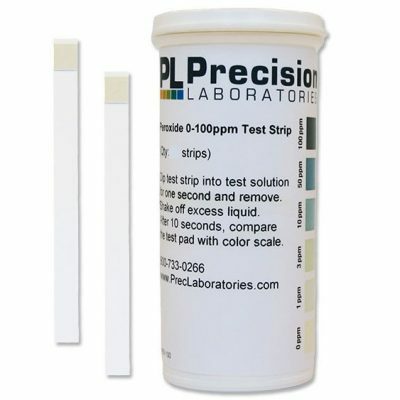 Each kit contains all the necessary reagents to carry out between 50 and 100 tests and uses either a colour card or drop count to determine the reserve. 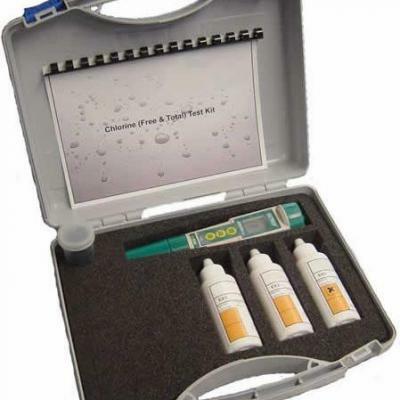 These test kits can be used to determine the level of biocides in open and closed water systems and can be used when dosing biocides to systems recently pre-commissioned cleaned. If you require additional information or specialist technical support concerning our non-oxidising biocide test kits please contact Accepta’s technical support team.